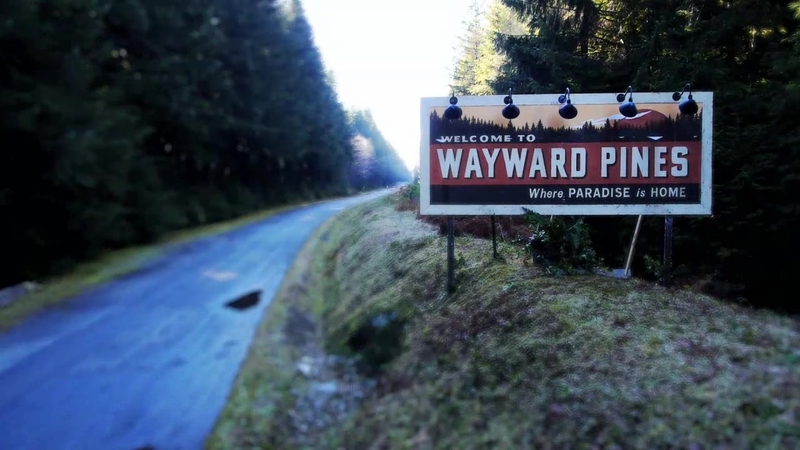 According to Deadline, FOX has decided to bring back its summer drama series Wayward Pines for a second season to air in summer 2016. Despite having a marketed "series finale" and an assumed cancellation, the first season, which starred Matt Dillon, Terrence Howard and Carla Gugino, among others, was a steady performer for FOX. It averaged a 1.1 rating in the A18-49 demo over the course of its ten episodes and was aided by strong delayed playback. There is no official word yet as to which of the original cast members, if any, will return. M. Night Shyamalan is set to resume his duties as executive producer, while Mark Friedman will replace Chad Hodge as showrunner. As far as we know, the new season will see a new resident in the town of Wayward Pines, who becomes witness to a rebellion over the preservation of the remains of humankind.